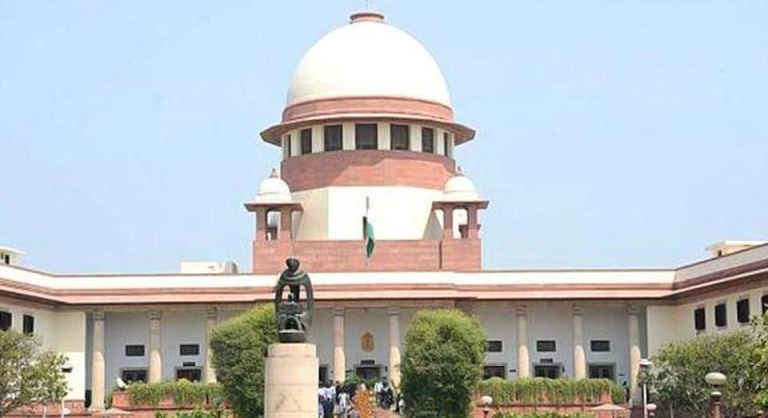 The Supreme Court on Friday issued notices to the Centre, the Election Commission of India (ECI) and the Assam government on a petition challenging the ‘deletion’ of names from the voters’ list, of those excluded from the final draft National Register for Citizens (NRC), according to reports. A bench of Chief Justice Ranjan Gogoi and Justice Sanjiv Khanna issued the notices while hearing the petition by social activist Gopal Seth. According to reports, the plea referred to the case of one Susanta Sen, a resident of Sivasagar district in eastern Assam o. The petitioner’s counsel Pijush K Roy said Sen’s name had been deleted from the voters’ list as it did not appear in final draft of NRC published on July 30 last year. The petition said Sen’s name had appeared in the 2014 voters’ list but his name has now been deleted as it did not make it to the NRC though ‘name of other family members of the petitioner have figured in the draft NRC’. The petition added that ‘in the present case, a large number of population who are citizens of India by birth or any other process, who are ordinarily residents of Assam and were exercising their voting rights since they became adult….and it is because sudden deletion of their names from the draft NRC they are going to be deprived from their statutory rights’. The petition has also urged the court to declare ‘the deletion of innumerable number of voters from the electoral rolls of Assam pending publication of final NRC as discriminatory, arbitrary, and illegal in gross violation/contravention to the provisions laid down in Section 6A of the Citizenship Act, 1985 and the Representation of People Act, 1951’. Reports further added that it had also sought a direction to the Election Commission ‘to forthwith restore the names of the persons deleted from the electoral rolls in Assam on the basis of the draft NRC’.